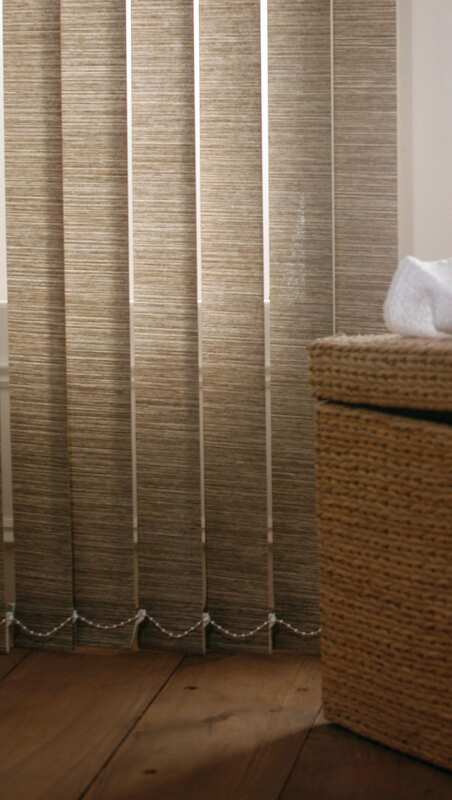 The most popular type of blind in the UK for two simple reasons: no other blind controls light and glare whilst still providing a view through to the landscape beyond. 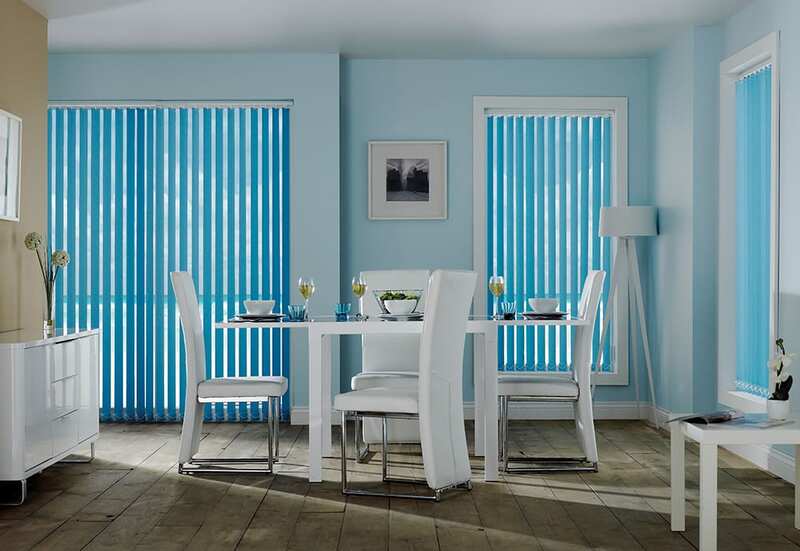 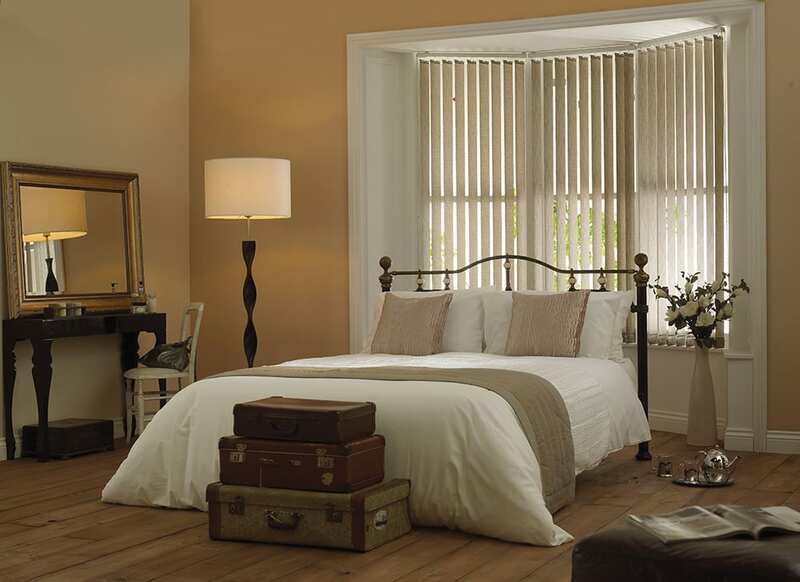 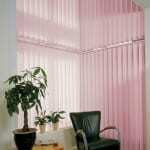 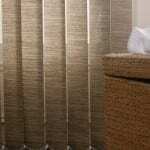 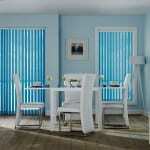 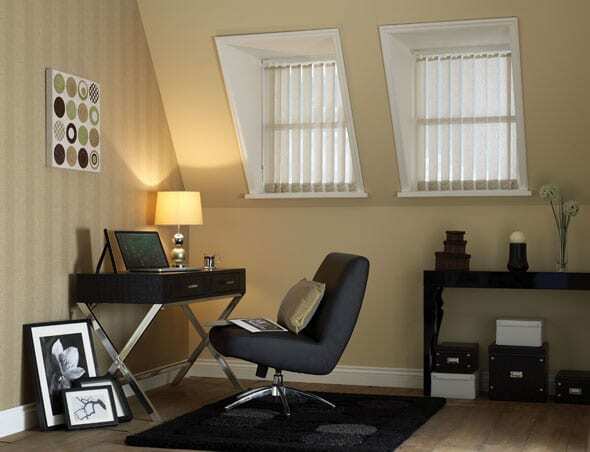 Vertical Blinds are also very easy to maintain, keep clean and replace if they get marked or damaged. 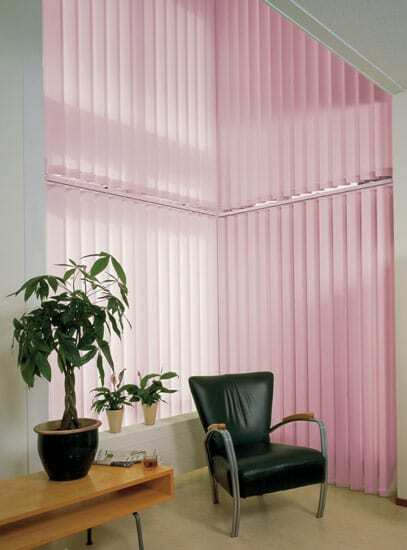 The Vertical blind is a functional blind but can be made be made more sophisticated depending on the choice of fabrics selected. 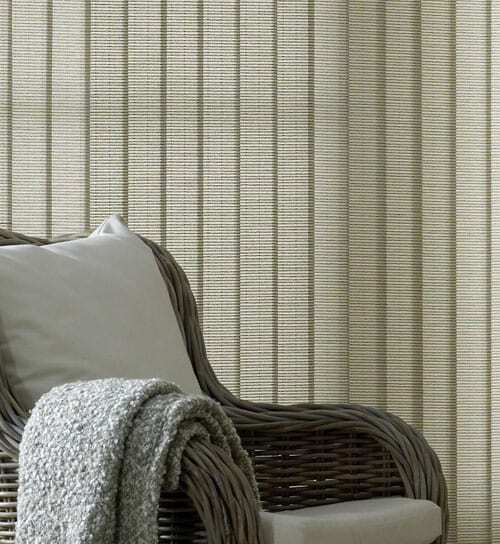 A wide range of plain colours are available from simple or textured designs through to dramatic high impact fabrics that really make a statement in a room. 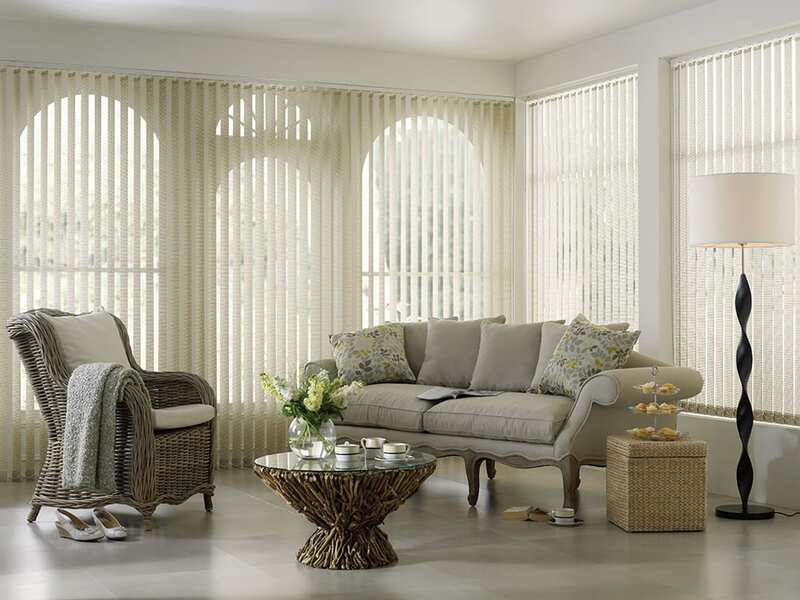 Choose the control that suits you best. 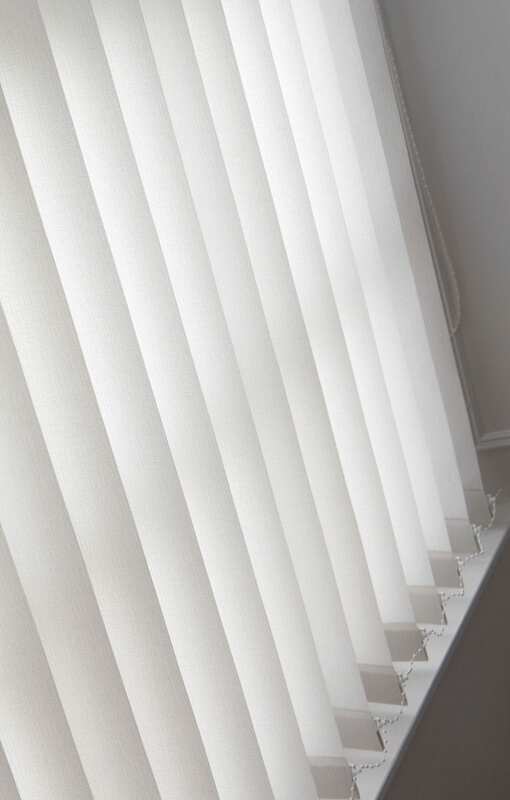 To comply with UK legislation to make blinds safer around children, all blind chains and cords are now required by law to be supplied to a minimal length and retained to the wall at their lowest point with a safety clip. 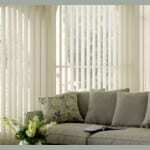 We will advise on you on control options such as wand operated or motorized versions operated from a remote control. 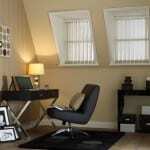 "Great company. 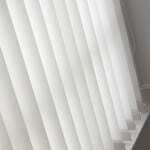 Great service friendly helpful staff quality blinds fitted well and kept me informed and didn’t have to wait long individually made for my windows"